Summer is not yet over and it will linger as long as we want it. The best place to visit during summertime is the beach. However, for beach bums, any season will do. If we want to visit the finest beaches in the world, we have to explore beyond Singapore (although we have her Siloso Beach). Beaches here in Singapore may not be enough so it is important that we consider going outside our comfort zone to have some fun. 1. The Caribbean: The Caribbean is the most popular choice of travellers because of its islands, hotels, restaurants and other attractions. 2. Maui: The next on the list is Maui – an island in Hawaii. The charming island has many fans already. Last year, Maui is nowhere near the list but it rose to number two this year. The island is famous for its natural wonders. 3. Roatan: Roatan is in Honduras and travellers are very keen on visiting Little French Key and Blue Harbor Tropical Arboretum. 4. Santorini: Visiting the beaches of Santorini is the dream of many. Santorini is located in the beautiful coast of Greece. 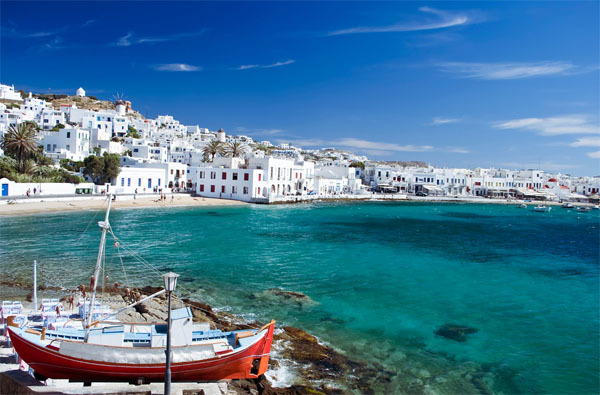 Everyone wants to visit the sunsets in Oia and Perissa beach. 5. Ko Tao: Thailand is also popular for its fine beaches. If we want to visit Thailand, we have to see their Ao Tanot and Sai Nuan Beach. 6. Madeira: Portugal also offers finest beaches. We have to consider Pico do Arieiro and Monte Palace Tropical Garden. 7. Bali: Bali is also one of the finest and popular beaches in the world. 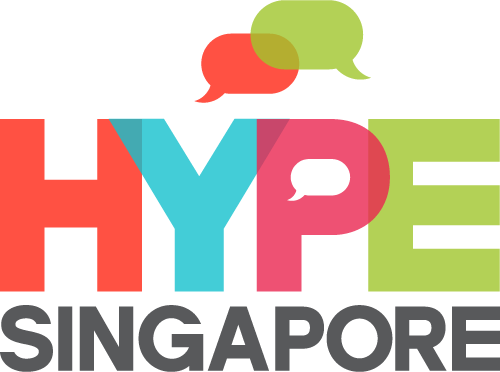 We have to try Mayong Village Tracking Experience and Ubud. Indonesia is just a few hours away from Singapore. 8. Mauritus: Africa is claiming its spot in the world. Mauritius is renowned for its blue waters and fine sands. We can visit the Port Louis and Curious Corner of Chamarel. 9. Bora Bora: This charming little island is making its way to the hearts of beach bums. Bora Bora is in French Polynesia. We have to specifically visit Matira Beach and the Mouth Otemanu. 10. 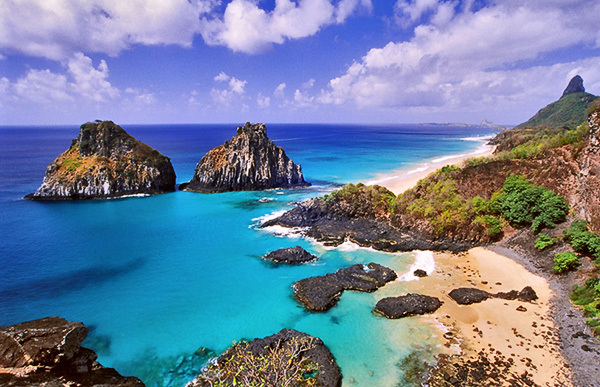 Fernando de Noronha: Beaches in Brazil are famous. If we want to experience the Brazilian waters and heat, we have to go to Baia do Sancho and Atalaia Beach.